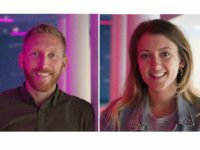 The Swindon Advertiser broke accuracy rules when a reporter who “misunderstood how comments worked on Facebook” falsely claimed a suspended former Ukip candidate was still posting on the party’s page. 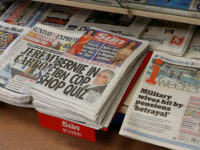 The Newsquest-owned daily wrongly reported that Martin Costello, a former parliamentary candidate for Ukip in Swindon who was briefly suspended following a “fracas at a London socialist bookshop”, had continued posting on the local party’s Facebook page during his suspension.  The article was published on 20 August last year under the headline “Suspended Ukip man posting on party’s website” and appeared in a similar format online. 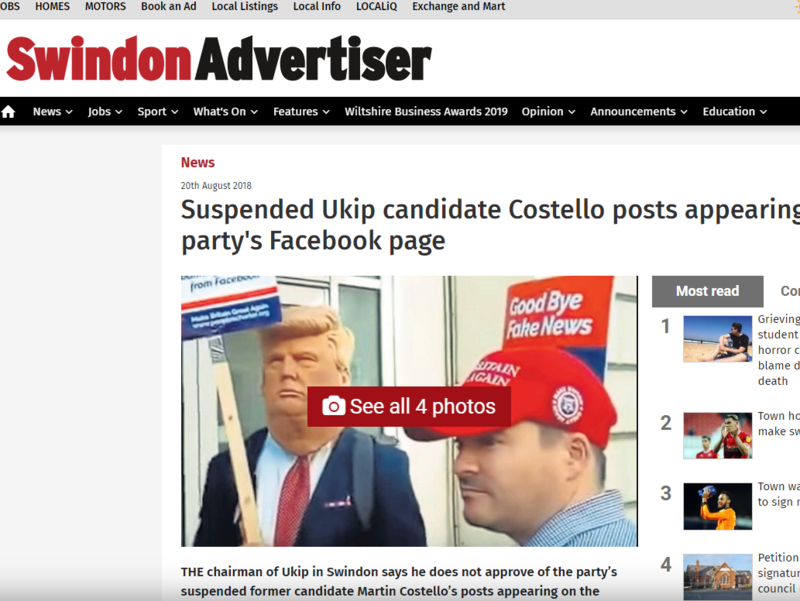 It featured comments from Ukip’s Swindon chairman claiming he had advised Costello to stop being active online while under investigation, and said a local resident had alerted the page’s administrator that content was being published from a suspended party member. Costello said the article was inaccurate because he had not posted anything on the Facebook page or the party’s website. The posts came from his own Facebook page and had been shared by an administrator of the party page, he added. 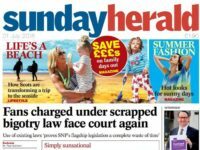 The newspaper conceded it had made an error because “the reporter in this instance had misunderstood the difference between someone actively and personally sharing their own Facebook post and a page administrator sharing posts from other accounts”, according to the Independent Press Standards Organisation ruling. The error was only spotted after the complaint had been made, as the posts had been written in the first person and appeared alongside Costello’s name and photo. 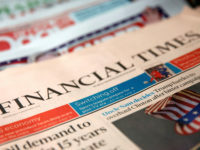 The title amended the article and offered to publish a correction on the same page that the original article appeared in print and as an addendum online. IPSO’s Complaints Committee upheld the complaint as a breach of Clause 1 (accuracy) of the Editors’ Code of Practice. It said: “The article reported that the complainant had posted on Ukip Swindon’s Facebook page while suspended by the party. “The reporter misunderstood how comments worked on Facebook and did not check this prior to publication; this represented a failure to take care over the accuracy of the article in breach of Clause 1(i). IPSO added that the newspaper’s proposed correction made it sufficiently clear that Costello had not personally posted on the Facebook page and had been offered with adequate promptness and prominence. The correction, which has now been published, said: “In the first version of this article we said the former Ukip candidate Martin Costello had been posting on the local party’s Facebook site while suspended from the party. The online headline has been amended from “Suspended Ukip candidate Martin Costello still posting on party’s Facebook page” to “Suspended Ukip candidate Costello posts appearing on party’s Facebook page”. A number of other complaints from Costello, including that it was an exaggerated characterisation of events to call the bookshop fight a “fracas” and that he had not been given adequate time to respond to publication, were not upheld by IPSO. Dissertation requires high analytical skills. Dissertation is an elongated essay that requires extreme amount of time and effort. Dissertation is a quest that is formulated upon a question. This question leads the dissertation in particular direction with the boundaries of a strict format and structure.